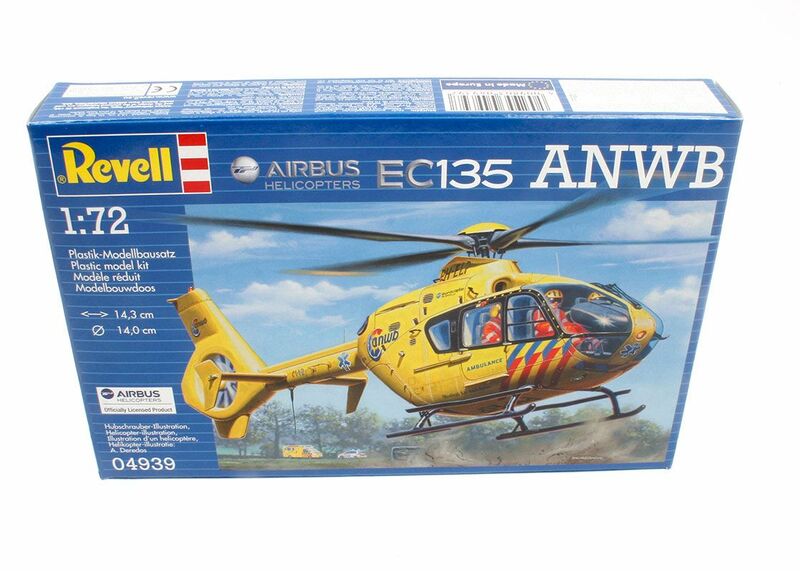 Revell first released the (then) Eurocopter EC-135 in 2002, well it has now been reissued in 'ANWB' (The Netherlands Trauma Helicopter) guise. 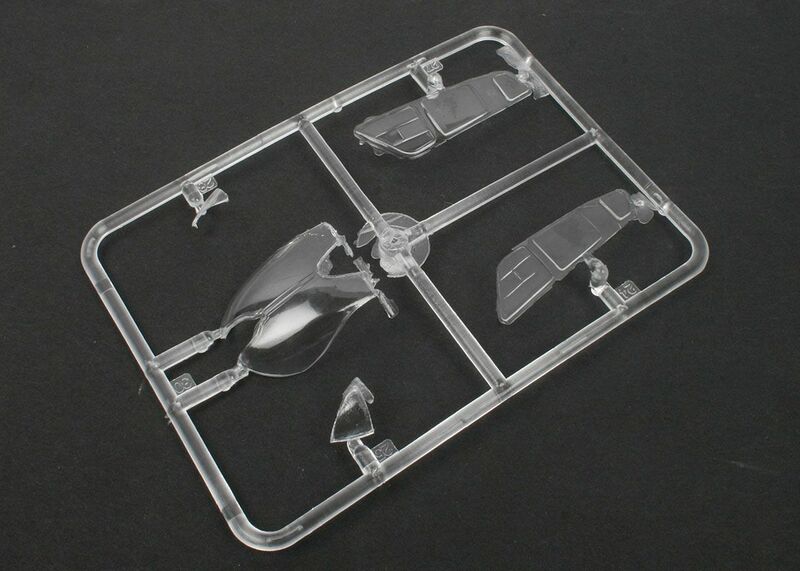 Inside the little box you will find 60 parts, comprising five in clear plastic, the rest in white plastic. Surface detail is all via engraved lines. Detail is quite good and you even have decal for the seat belts, which is a nice touch considering the 'goldfish' nature of the canopy. You are going to need 10 grams up the front on this one, and you need to hide that in the centre console region, again due to the amount of glass in the nose. The rest of construction should be pretty straightforward, as the whole kit is built in just 29 stages. 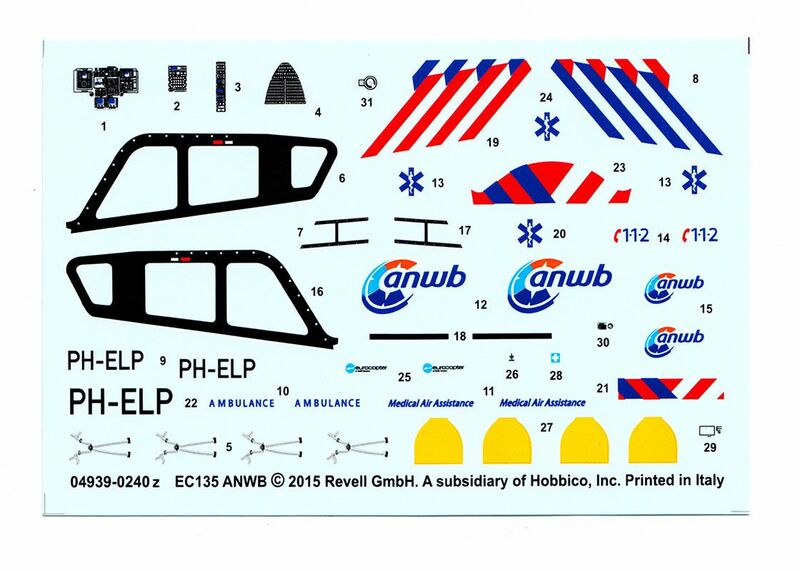 There is just one in the kit, the ANWB machine registered as PH-ELP and painted yellow overall with red/blue stripes and black surrounds to the glazing. The decal sheet is well done, has perfect register and colour although the images are satin and some carrier film is visible. The black surrounds to the glazed side panels are included as decals, so that will make life a lot easier. 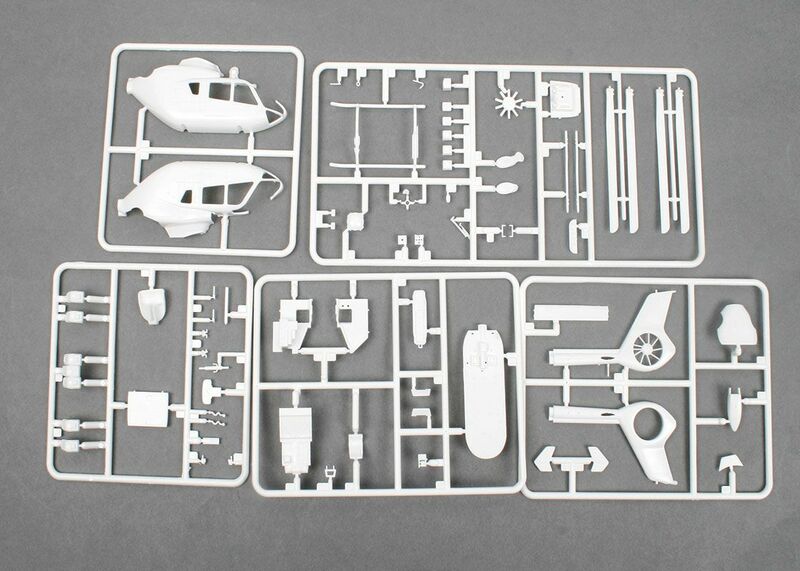 A neat and simple kit that should be within the scope of all modellers, regardless of experience. 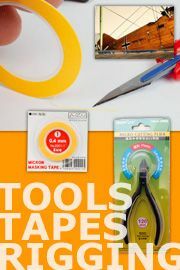 There is a little flash on the clear parts to deal with, but nothing major, so we recommend this to all. 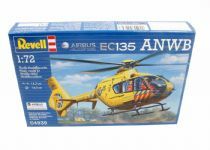 Our thanks to Revell G,bH (UK Branch) for the review sample. 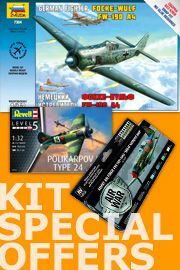 For details about this and all other Revell products visit their website www.revell.de/en.